There was once a time in Delhi when shining malls and Café Coffee Days didn’t exist as refuges from heat and stench. In this land before liberalization, sanctuary could be found in the local cinema halls that apparently dotted the Indian urban landscape. But multiplexes are driving them out of business — and, as collateral damage, taking with them the Bollywood poster painters who relied on their business. 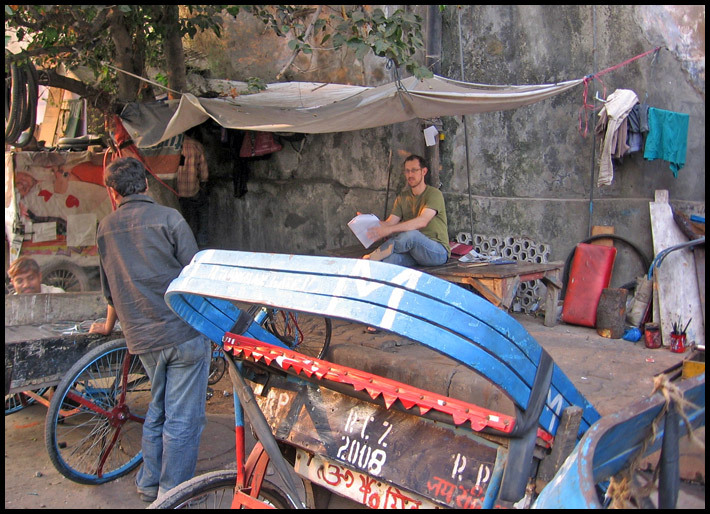 The paan wallah sent us to a bicycle rickshaw stand, where sleeping rickshaw pullers competed for space with the myriad rickshaw parts strewn about. We sat at the stand and chatted with Manesh, who seemed to manage the rickshaw syndicate, until Vijay Singh pulled up on a rickshaw of his own. Vijay and Manesh then took us up the dirt road across the street to Vijay’s open-air studio. Fading starlets gave us sultry glances from dusty wooden walls as we sat on a wooden charpoy to talk. With Manesh translating, we told Vijay exactly what we wanted — the composition, the elements, the style, the poses, the title, the tagline. Happy for the business, Vijay was nonetheless confused about how we’d found him. Not sure how to explain that our relationship with the woman on the expat listserv who recommended him, we just told him that he was “very famous.” His smile told us that that was what he was hoping to hear. 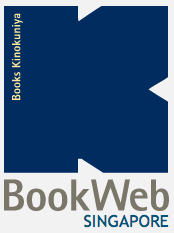 A week later, we returned to examine the work in progress. Five feet had become six. 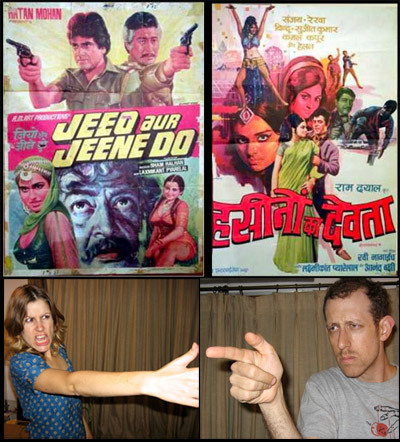 And then, two weeks after we had commissioned it, Jenny and I came to Darya Ganj to behold our first starring role, captured in perfect 1970s Bollywood style. 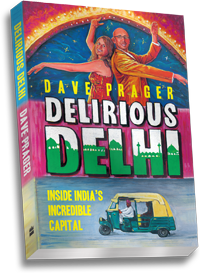 This poster accurately recreated the most exciting experiences we’ve had in Delhi so far: our spontaneous dances in various grand ballrooms, the time we fought criminals as special investigators in the Delhi police force, and that awful incident when our love of diamonds and danger forced us to turn our commandeered autorickshaws against each other. And you thought we were working office jobs! 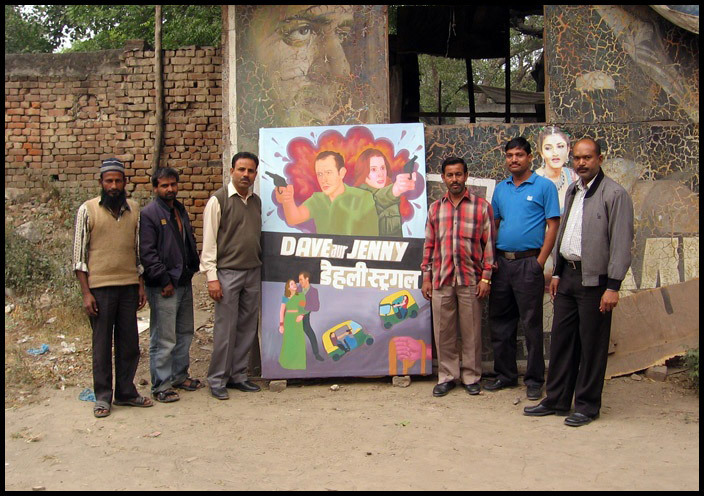 As Vijay and his team presented their work with pride, Ranjeet reminded us that poster painting is a dying art, and that we should tell our friends. So it’s with no hesitation that we recommend Vijay to capture your likeness in archaic Bollywood style. You can find him near the paan wallah, across from the rickshaw stand, down from the fire station; or you can just contact Ranjeet at 99996 29382 or ranjeet_2870@rediffmail.com. P.S. Guess which one is the drunken mechanic?